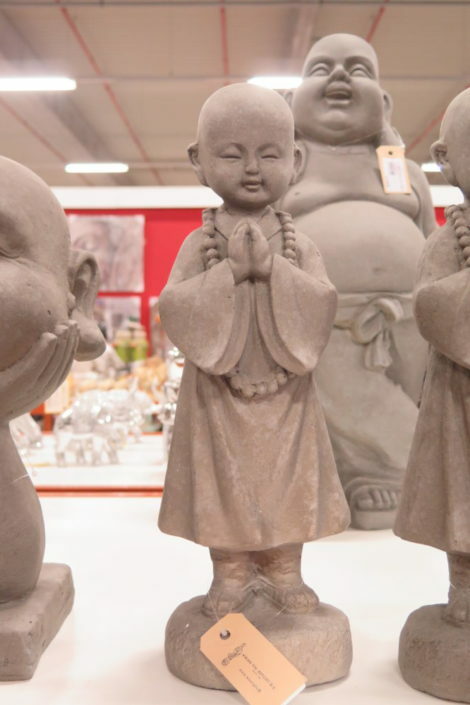 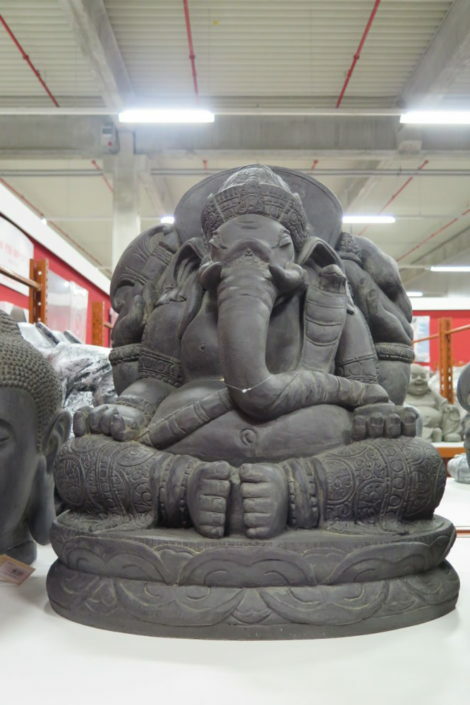 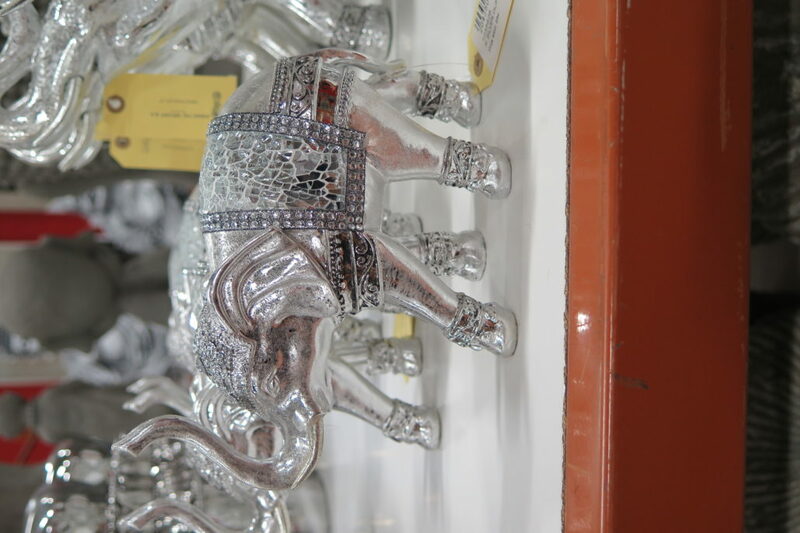 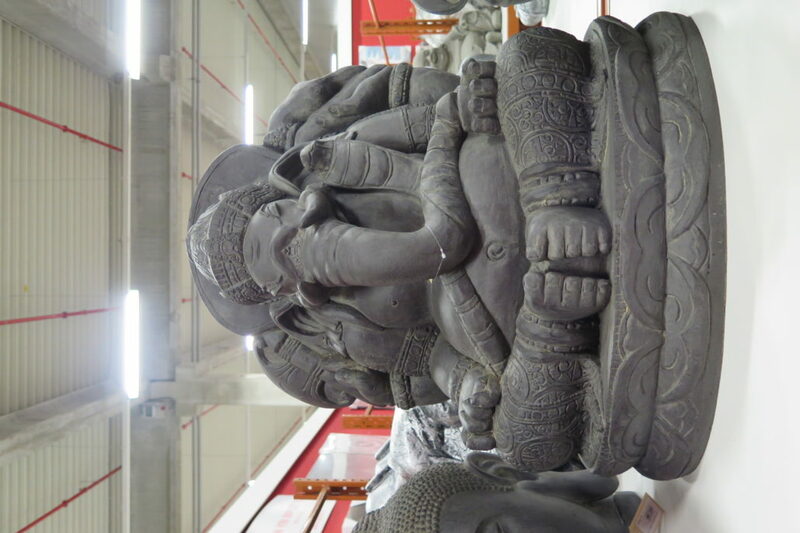 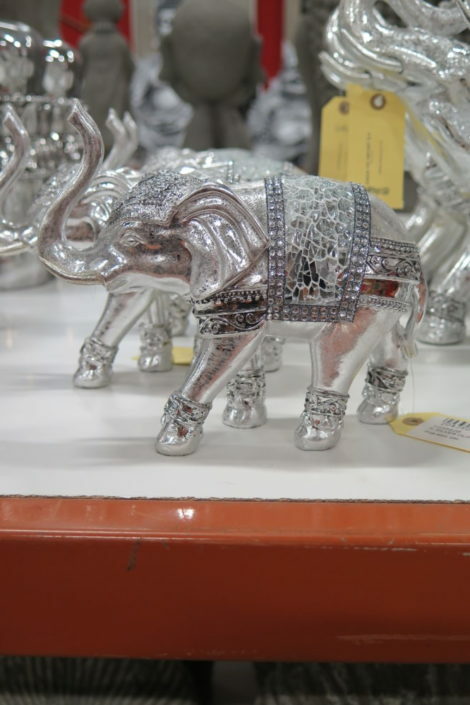 Kwan Yin is an importer and wholesaler of Asian gift and decorative articles for the home & garden. 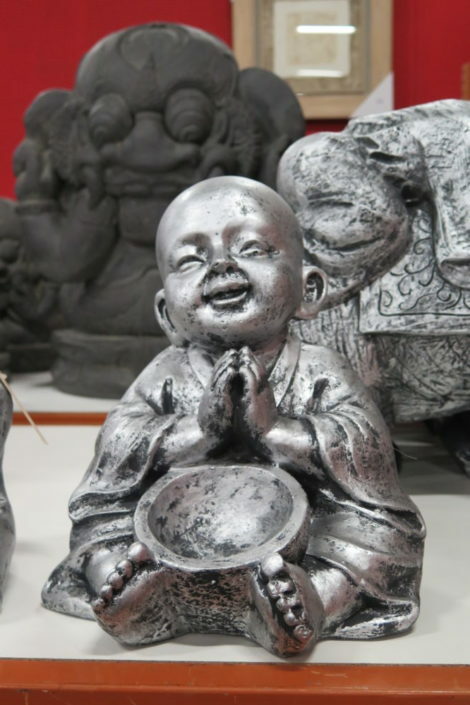 Since 1950 Kwan Yin has been importing its assortment from countries like China, Thailand and Indonesia. 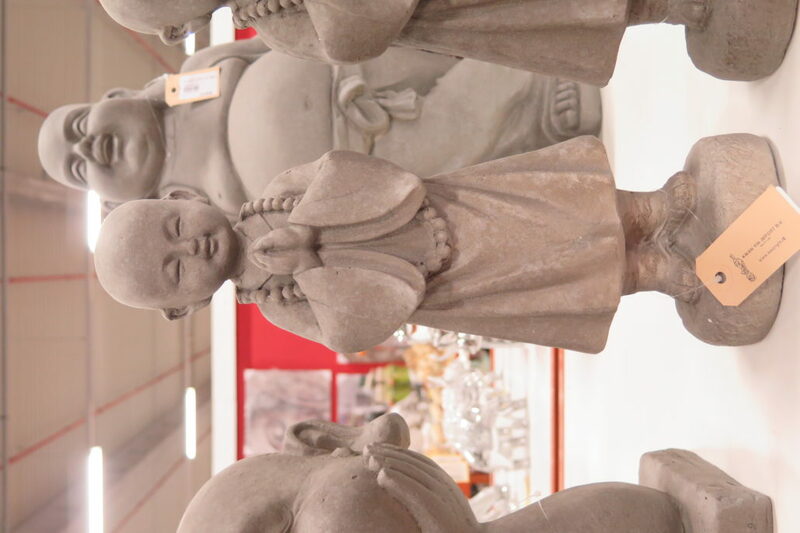 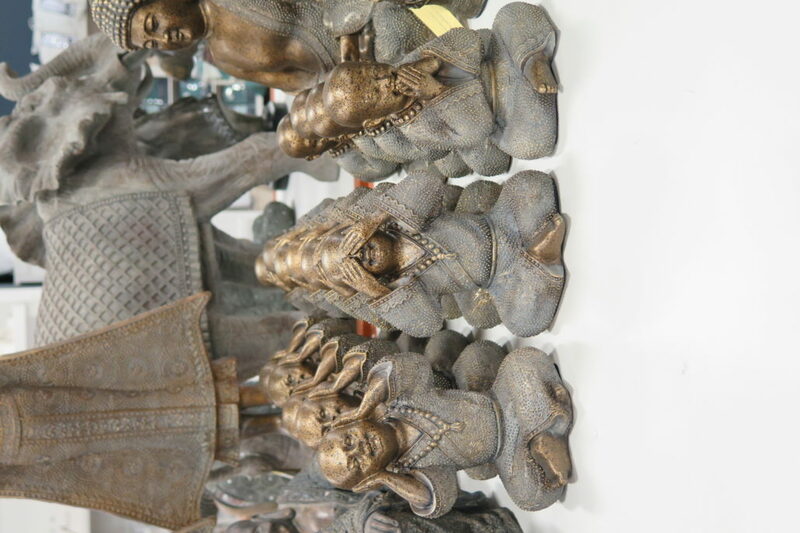 The Kwan Yin collection contains items such as decorative wall articles, wind chimes, oriental statues, including a wide range of Buddhas. 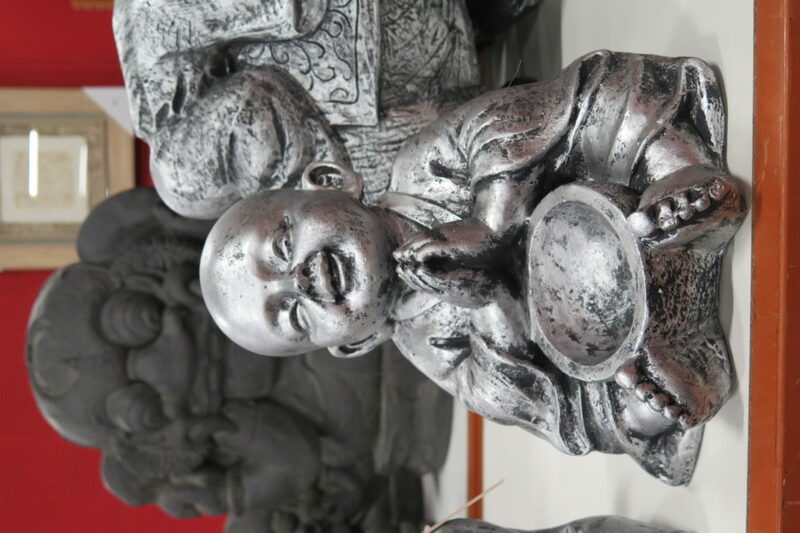 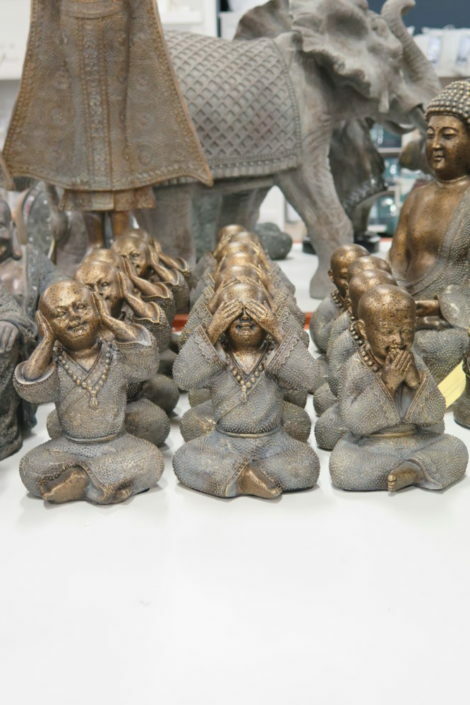 You will also find smaller accessories such as lucky dolls and baoding balls at Kwan Yin.